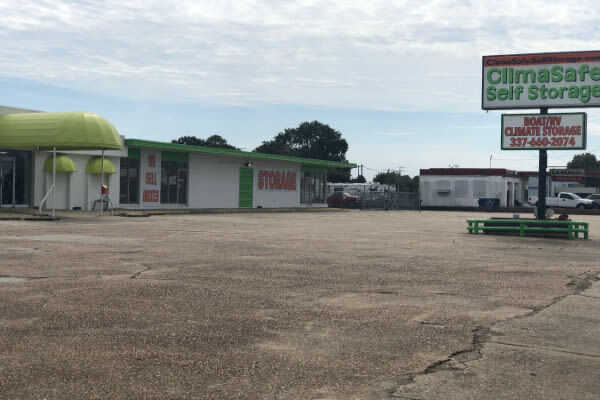 ClimaSafe Self Storage is the proud owner and operator of quality self-storage facilities in New Orleans, Thibodaux and Lake Charles, Louisiana. 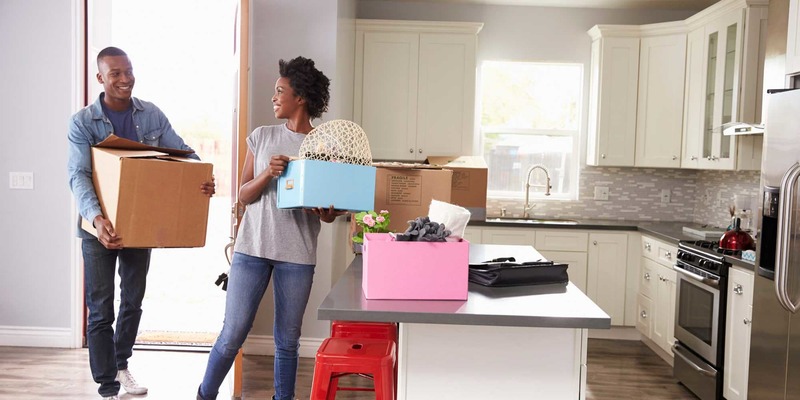 Conveniently located and built with high-quality materials, we offer our tenants a storage experience unlike any other in southern Louisiana. We pride ourselves on customer service and treating people like family. You can feel safe storing with us because we store here too. At ClimaSafe, we treat you like family. Our strength is generated from our commitment to our clients, our investors, our people, our industry, and our communities. That’s why we are proud to offer self-storage solutions catered to your unique needs. Let us take care of you. 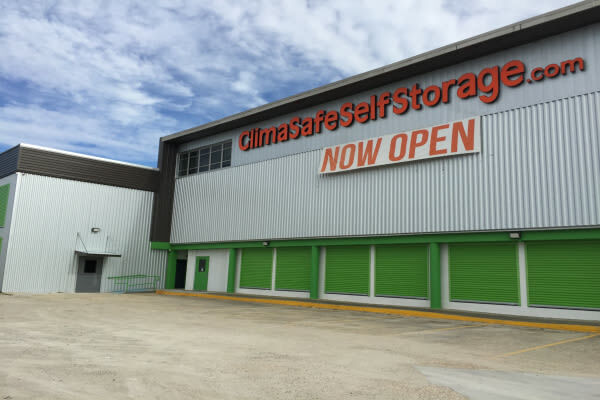 Learn more about ClimaSafe Self Storage. 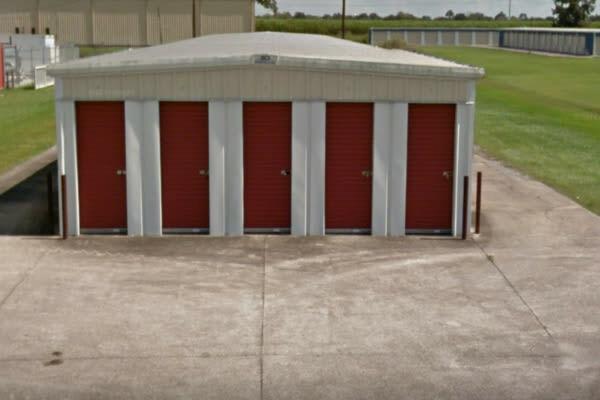 Visit one of our self storage facilities today.